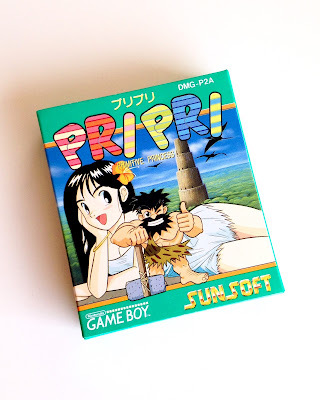 I think I may be the only person on earth who even slightly enjoys Sunsoft's Pri Pri Primitive Princess! for the GameBoy. OK, so that's probably overstating things a bit, but it's an easy overstatement to make considering every person I've chatted with on line about this game and every review of it I've read (here's one example) has ripped it to shreds. Granted, I'm overly fond of the single-screen platformer genre, which includes such all-time classics as Bubble Bobble, Don Doko Don, Snow Bros. and many others. In other words, I may be more willing than most to give a rather rough offering a break. It helps, of course, that Pri Pri's gameplay seems to have been inspired by one of my favorite single-screen platformers, The Berlin Wall. 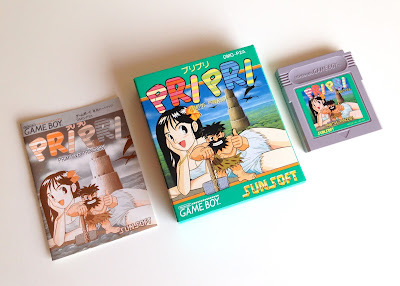 Don't take that as me saying Pri Pri is anywhere near as polished as that Kaneko-made quarter-muncher (which earned a rather wonderful Game Gear port). Still, my experience with the former hasn't been as tortuous as that of many others. 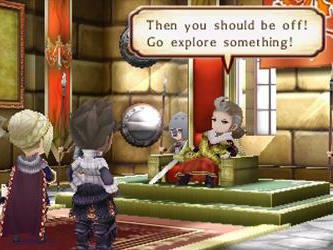 And even if Pri Pri Primitive Princess is a turd, it's a turd wrapped in some rather beautiful paper, don't you think? I especially love its cover art, which can be seen in the first two photos that kick off this blog post. 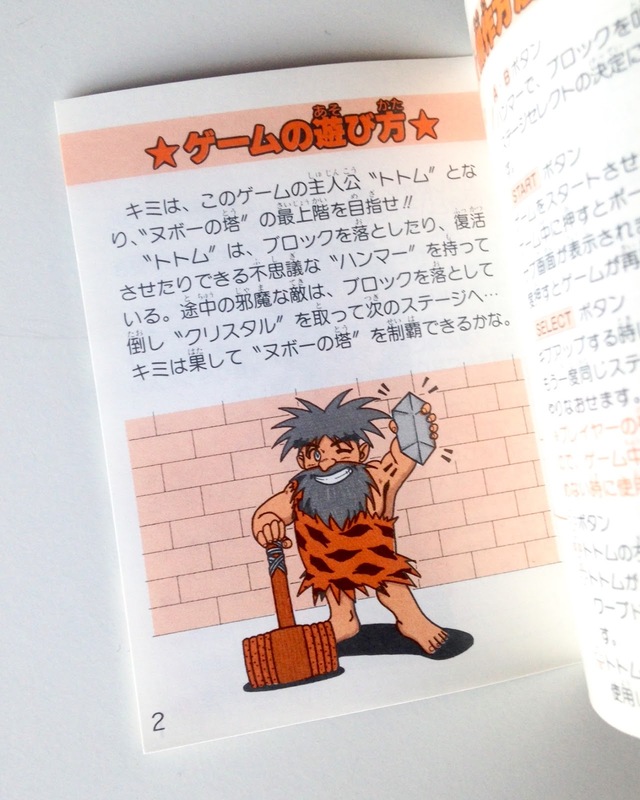 This Japan-only GameBoy title from 1990 also sports an impressively produced instruction manual, as evidenced by the snapshot above. It's not quite at the level as, say, Konagi's Famicom games or Taito's PC Engine efforts from the same period, but it's still pretty great. 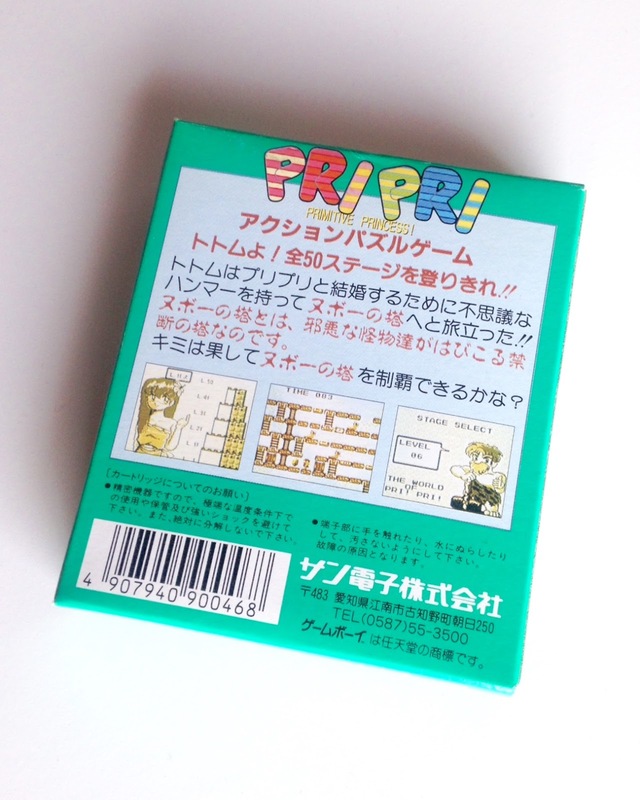 Another aspect of Pri Pri's packaging that earns brownie points from me is that the little flaps that help keep its box closed are branded with adorable illustrations. 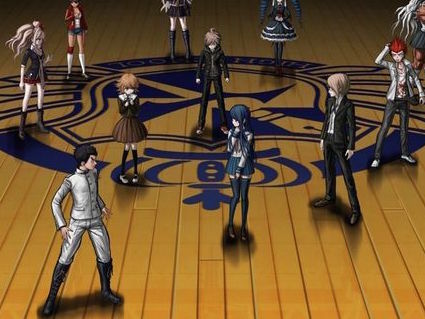 Oh, and the striped, kaleidoscopic logo that's not too far away is kind of cool, too, if you ask me. So, what do you think? 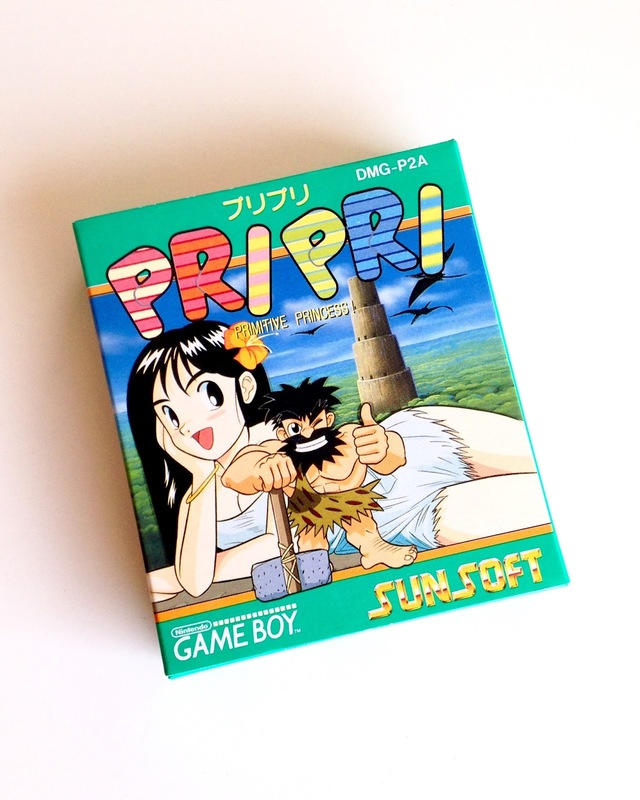 Do Pri Pri Primitive Princess' box, cartridge and manual help make up for the fact that its gameplay isn't as compelling as could be? Or do you think all of the above are on the "meh" side, too? 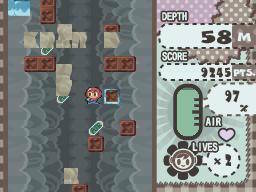 Wait, a Tetris-like Katamari Damacy puzzler hit Nintendo's DSiWare service back in 2009? In the comments section of my recent post about "book-style" DS games, two fine folks pointed me in the direction of a Giant Bomb write-up that detailed a good number of such releases. 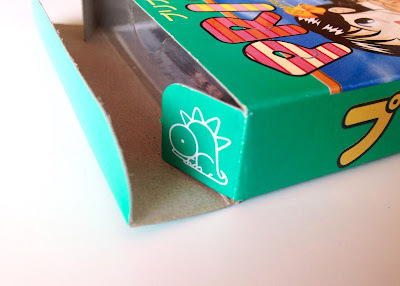 One of the many games highlighted in that post was Korogashi Puzzle Katamari Damacy (or ころがしパズル塊魂). Unbeknownst to me, the folks at Bandai Namco dropped Korogashi Puzzle Katamari Damacy onto the Japanese DSiWare shop (or whatever the hell it was called) all the way back in 2009. Given my love of book-style DS games, Katamari Damacy and puzzlers, I nearly fainted when I first became aware of Korogashi Puzzle Katamari Damacy's existence. Sadly, unless I'm horribly mistaken (someone please tell me if this is the case), Korogashi Puzzle Katamari Damacy never made the leap from the DSiWare shop to the 3DS eShop. Oh, well, maybe this is just the universe's way of telling me I need to pick up a Japanese DSi pronto?